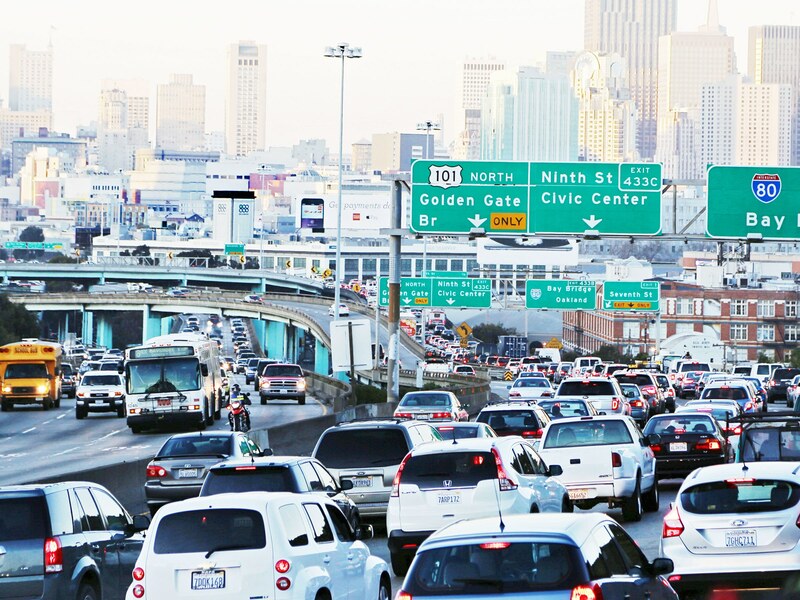 A new study revealed the truth about how rideshare companies are worsening traffic in cities across the United States. When rideshares like Uber and Lyft were first introduced, they were supposed to alleviate the traffic issue and reduce the amount of personal car ownership in major cities. We are continuing our weekly fall infographic series this week with some fascinating insight into the world of "two wheels". With nearly 900 bike-share systems now in operation worldwide, the bike-share boom is officially upon us. RideGuru Fans! We have a quick (6 question!) survey for you on the current ridesharing marketplace. We hope to gain some intriguing insight into how our society views drivers and rideshare companies. As a fun incentive we are giving away 5 of our coveted RideGuru Swag Bags at random to those who complete the survey. Swag goodies include a t-shirt, sunglasses, drawstring backpack, beverage koozie, and car dashboard non-slip pad. Thanks in advance for your participation. We cannot wait to share the results in December with everyone. The two biggest complaints we have with rideshares! In a recent survey, we asked participants to share their biggest rideshare gripes. While the complaints ranged from vomit fraud to safety concerns, two issues were the definitely the annoying to consumers. After New Years Eve, Halloween night is the second busiest time of year for the ridesharing industry. In years past, ridesharing on Halloween brought more “scaries” to riders than Ghouls or Ghosts when they woke up and saw their Uber bill home the next day. For those of you who took an Uber on Halloween in 2014, you may remember how the night ultimately brought down Uber’s supply and demand system after engineers weren’t prepared for the sheer volume of rides.